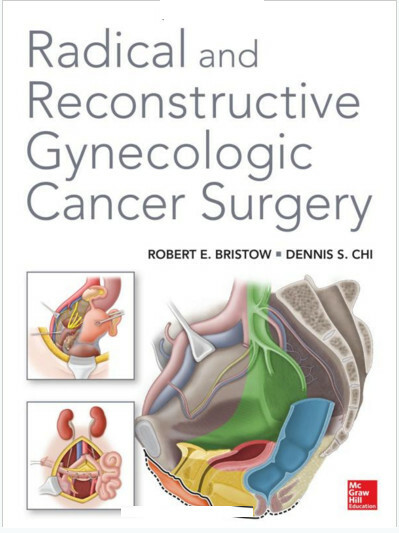 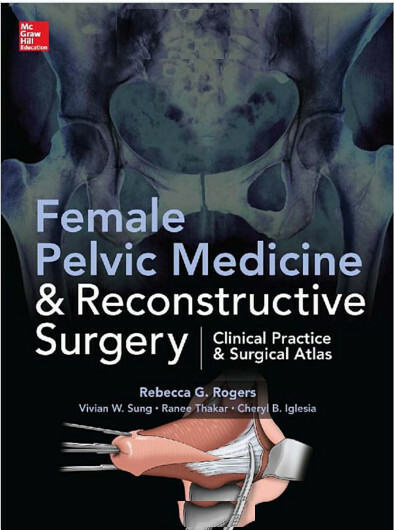 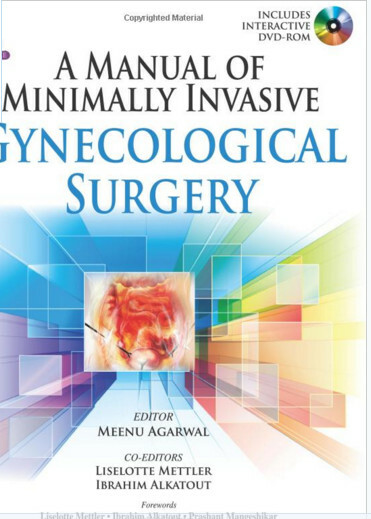 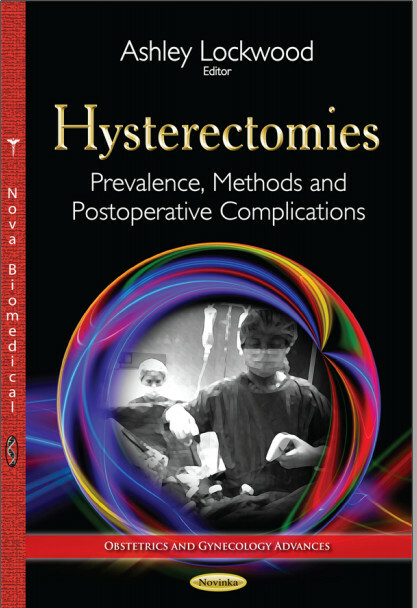 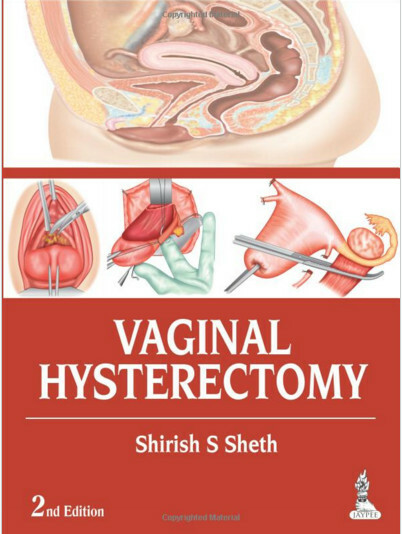 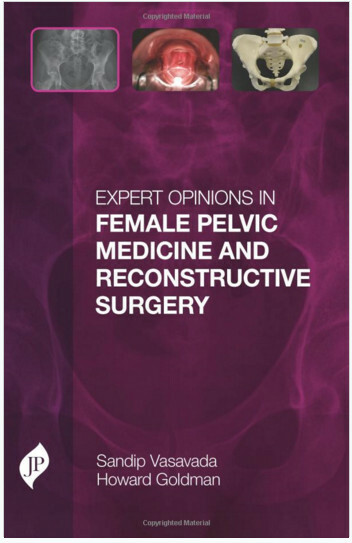 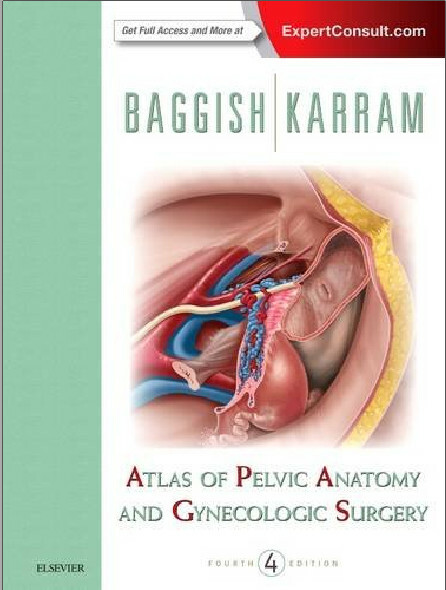 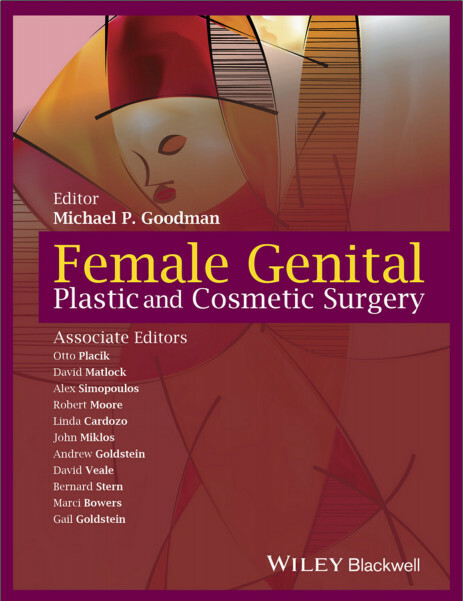 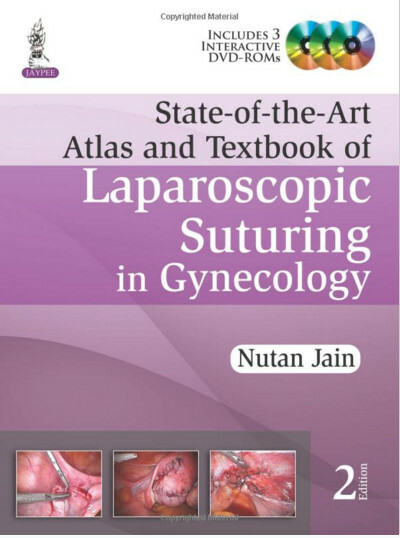 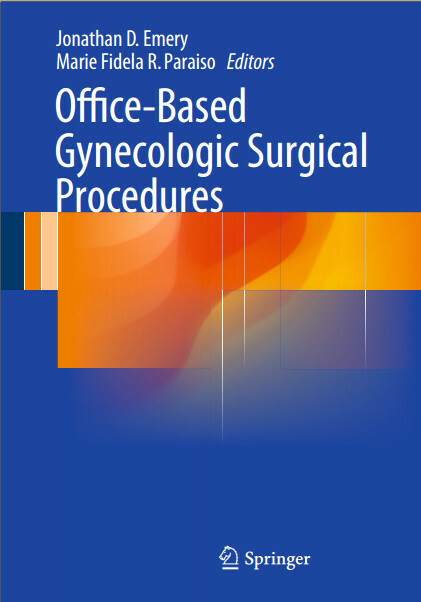 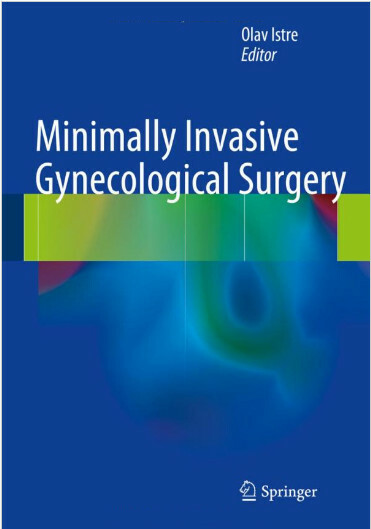 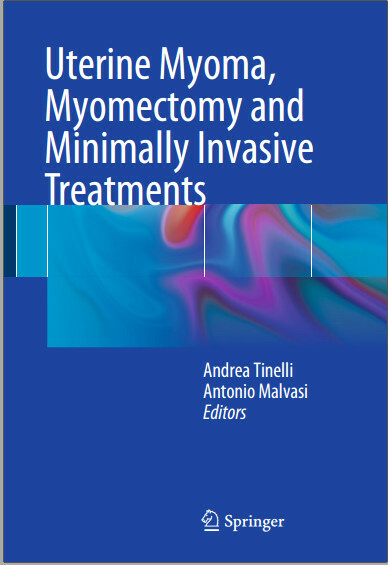 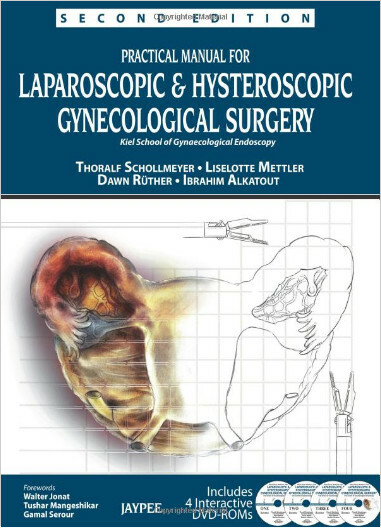 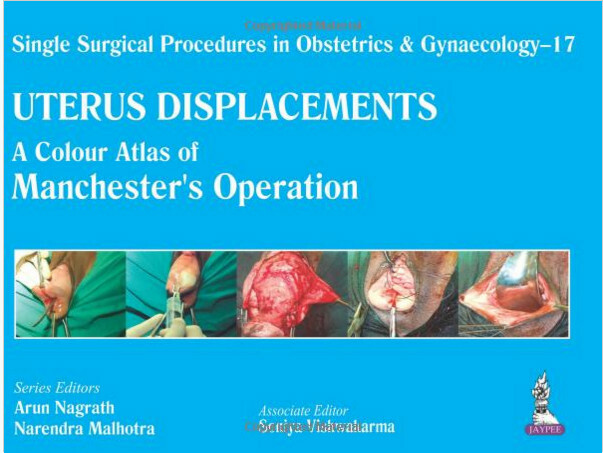 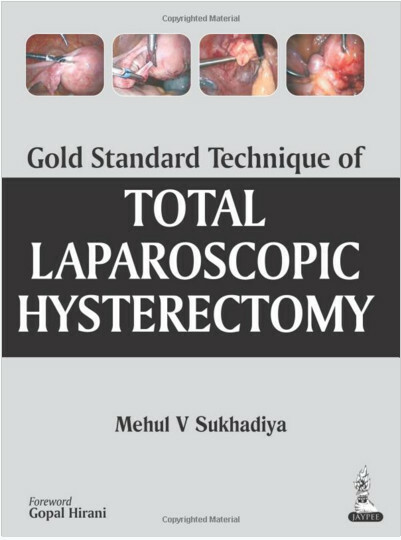 This new edition brings surgeons fully up to date with the latest developments and technologies in laparoscopic and hysteroscopic gynaecological surgery. 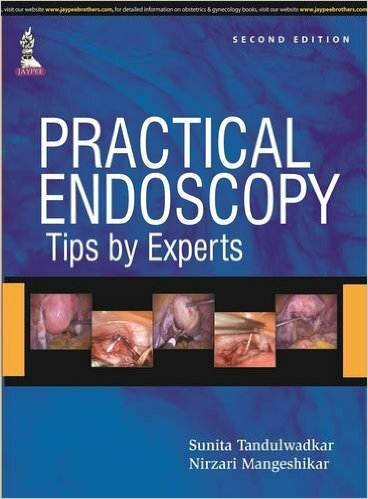 Beginning with the history, instruments and training of endoscopy, each chapter focuses on a different condition, presenting surgical procedures in a step by step process, as well as possible complications. 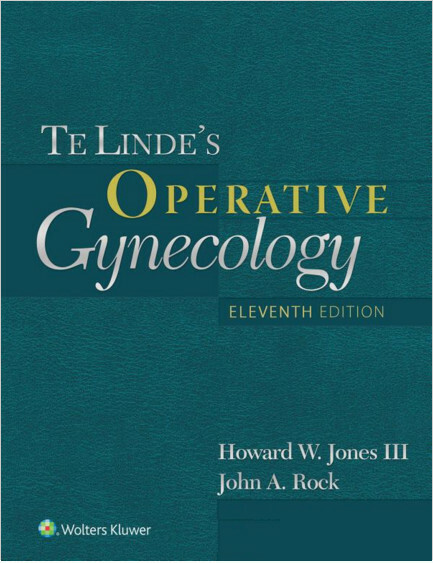 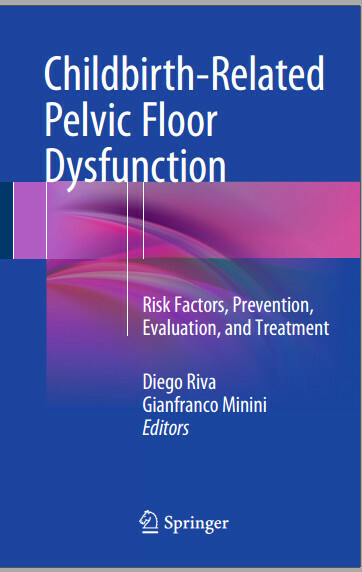 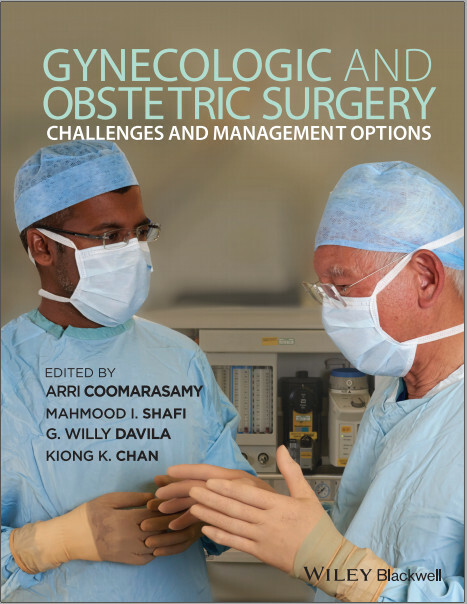 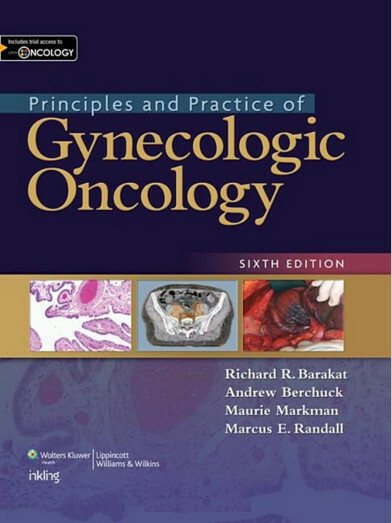 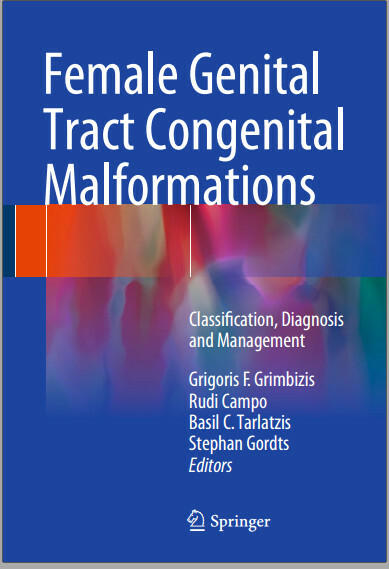 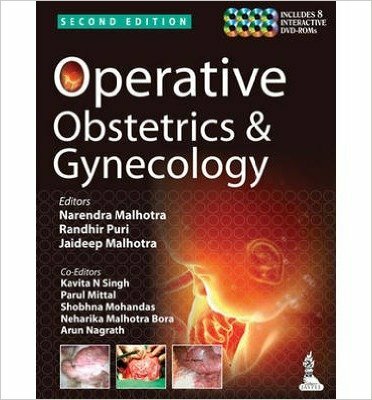 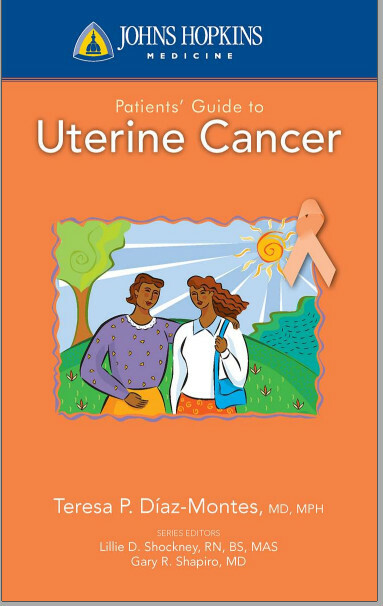 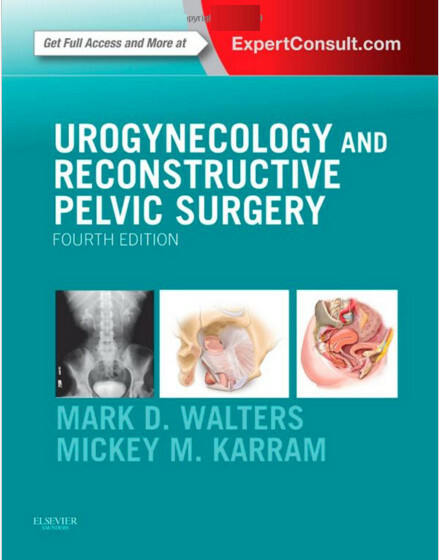 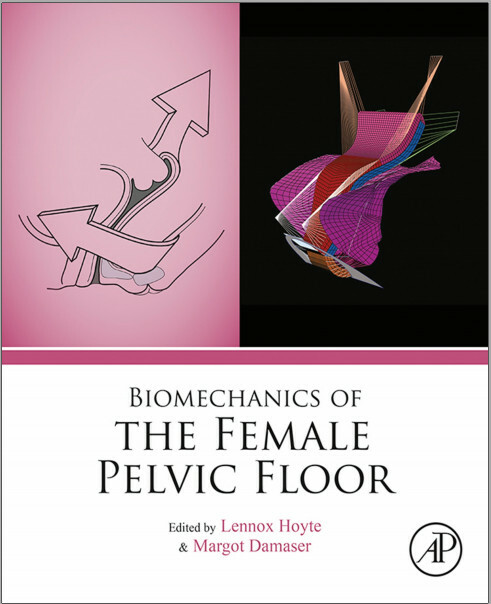 The second edition includes new chapters on ovarian tumours, ectopic pregnancy and tubal surgery, as well as an up to date reference list.